This blog has been set up to promote an upcoming auction of artwork by children's illustrators and others. All proceeds will go towards research done by the transplant team at Great Ormond Street Hospital. On September the 26th we'll be putting the last pieces in the Doctor Who auction up on Ebay. 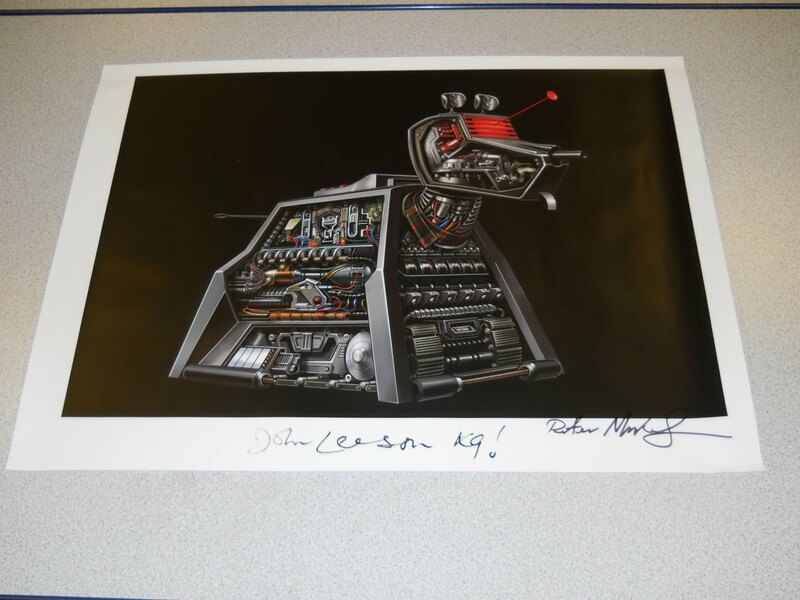 * 2 large A2 prints of K-9 by Doctor Who concept artist Peter McKinstry. 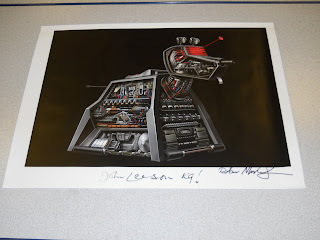 The prints have been signed by Peter and the voice of K-9, John Leeson. * An original page of Doctor Who comic artwork by artist John Ross. 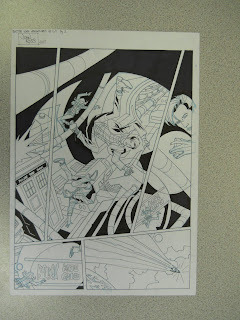 John is the regular comic artist for Doctor Who Adventures magazine where this piece originally appeared. 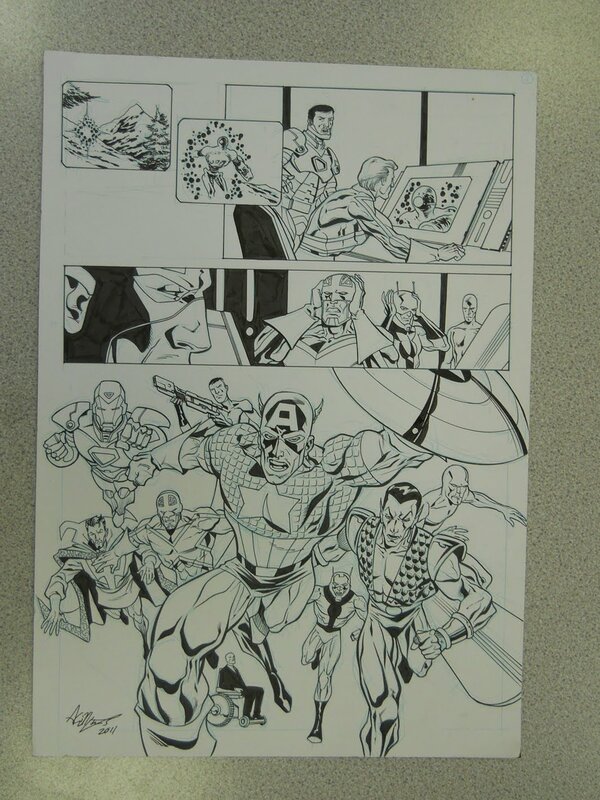 * A page of comic artwork by comic artist Anthony Williams. Anthony has been a prolific comic artist for more than 20 years. He has illustrated comic icons such as Judge Dredd, Doctor Who, Spider-Man and many others. 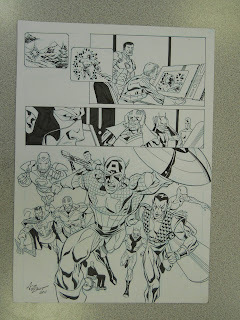 This page of artwork originally appeared in Marvel Heroes in 2010. The auctions will start on Monday, Septermber 26th. Our thanks to Peter, John and Anthony for their generosity.